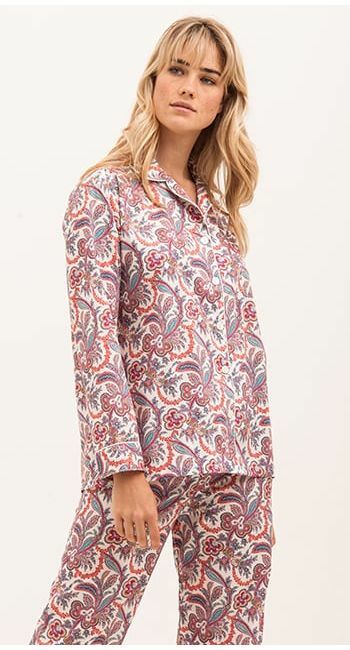 These pyjamas are perfect for bringing a burst of colour into nightwear wardrobe. They are available in our regular leg as well as our long size which has extra long legs, sleeves and jacket. Trousers are also sold separately for those who'd prefer to wear them with a vest top.